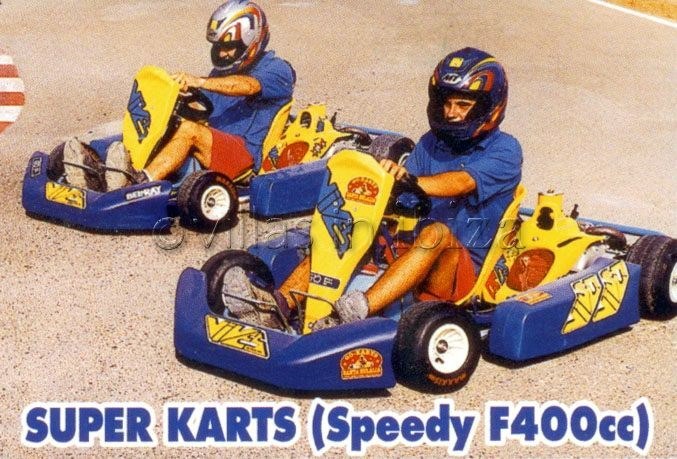 Why not enjoy the excitement and thrills of Go-karting. 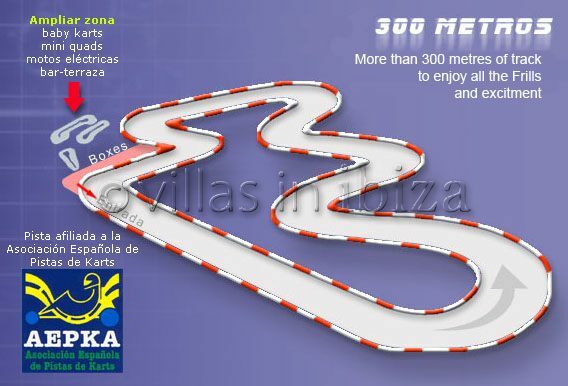 “Go-karts Santa Eulalia” offers over 300 metres of track. 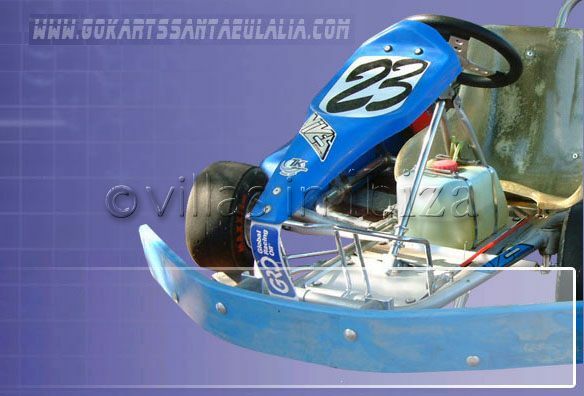 (Fully accredited by the Spanish association of race circuits) There is a choice of karts, ranging for children as young as 4 to single or twin engine karts for adults. There is also a mini quad bike track, cafeteria, and amusements.